Watson Studio Desktop is Now Generally Available! Today we are very excited to announce that Watson Studio Desktop is now Generally Available to try and to buy! Watson Studio Desktop is a new offering within the Watson Studio family. It brings all the amazing features of the Watson Studio platform to your desktop for fast and productive use. Now, it’s really easy to keep your data on your desktop and to take advantage of powerful Watson Studio features while you are offline. 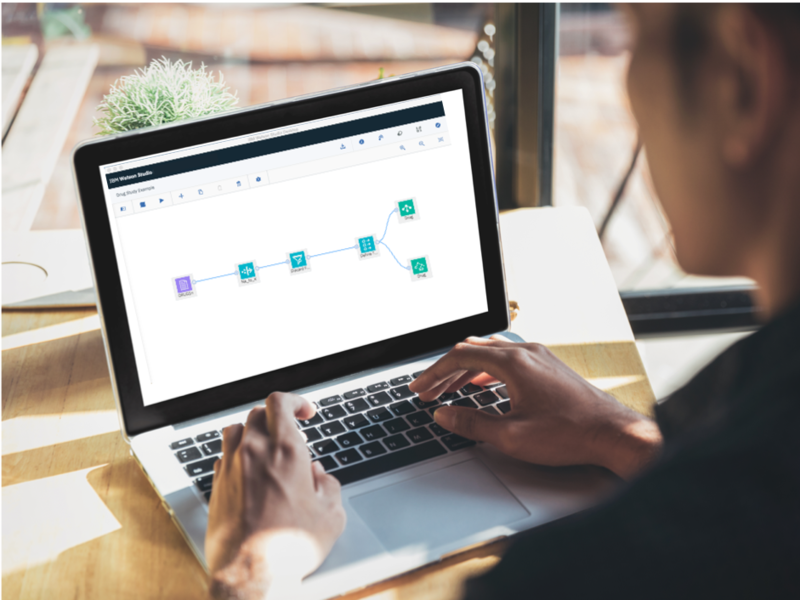 Watson Studio offers a powerful and flexible environment to accelerate your machine and deep learning workflows and collaboration. 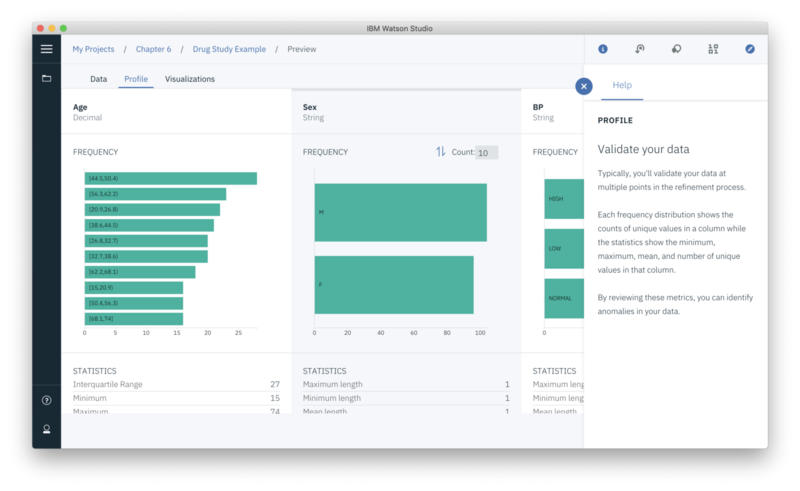 You can access a broad range of data science tools for preparing and analyzing your data, building, training and deploying models. Watson Studio Desktop contains many of the most popular tools and features from the Watson Studio platform. Projects: Easily organize and manage your resources and data. 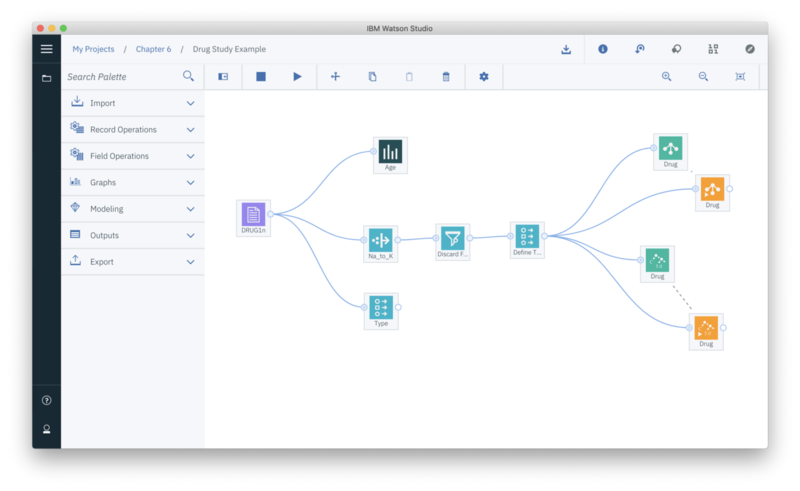 SPSS Modeler: Take advantage of this powerful and flexible drag and drop visual interface for data exploration, preparation, feature engineering, and modeling. No coding is required. Data Refinery: Quickly transform your data into consumable quality information that’s ready for analytics. This is just the beginning. We are working on adding more cool features in Waston Studio Desktop. Here’s a glimpse of some of the upcoming features. Increase productivity with an easy and fast locally installed client. Work offline. No Wi-Fi connection is required. All data and models remain on your own machine so you don’t have to worry about security and governance policies. Build models iteratively without any overage cost. When you’re ready, move them to the cloud. Are you ready to start your journey with Watson Studio Desktop? Here is a quick introductory demo video for you. Take advantage of 30 day trial period (no card is required) to get familiar with Watson Studio Desktop. We would love to meet you in person. Come visit us at IBM Think in San Francisco for Watson Studio Desktop session on Thursday February 14th, 2019.